Experience food from around the world and connect with local food resources. This event is family-friendly, free, and open to everyone! Join us for an evening of engaging discussion, community building, and cultural exploration, all over an intimate meal. 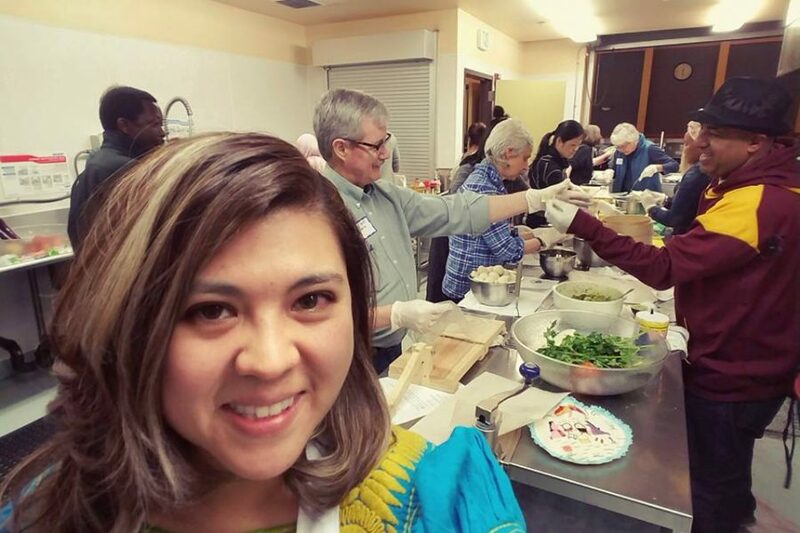 On April 27, Ofelia Anorve of Mamá Tila Catering & Events will prepare a delicious Mexican menu and dicuss the power of food to nourish our bodies and our families. Tickets are $32 (plus taxes and fees) and include access to a buffet-style dinner, dessert, and a beverage. Seats are limited, so purchase your ticket today! Raise a glass in honor of our community’s immigrant families! Join us at Fiesta en la Vina 2019! This complimentary dinner and fundraising auction benefits Yamhill County’s Immigration Counseling & Advocacy Program. Visit our Fiesta page to reserve a table, sponsor the event and donate to the auction.